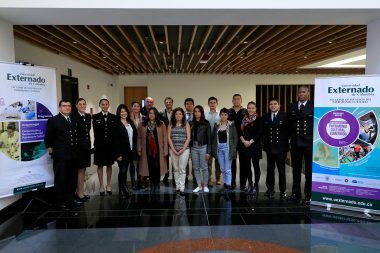 International experts praised the Externado’s new Specialization in Submerged Cultural Heritage. 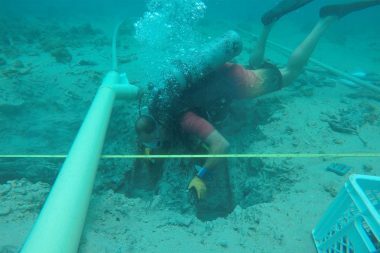 The Archaeology Program introduces the new Specialization in Submerged Cultural Heritage. 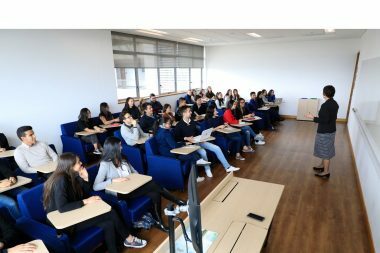 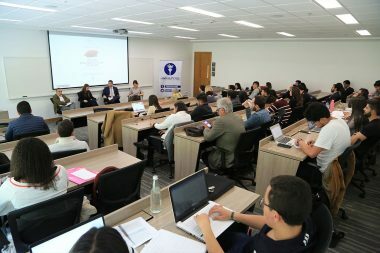 The School of Finance, Government and International Relations held the Conference “Populism and leadership in Latin America” with the participation of various experts in the field. 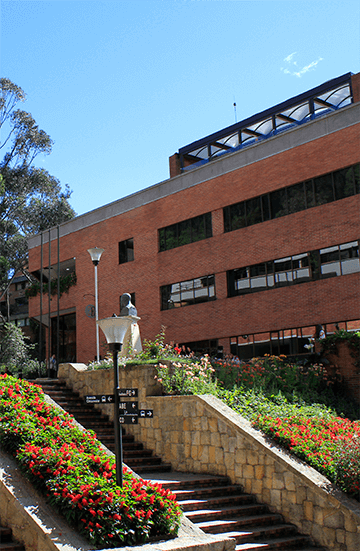 The Finance, Government and International Relations Faculty will host a conference where professors, experts, and invited authors will discuss the topic.